There will always be risks associated with IT projects, and even the best laid plans can go awry. As well as responding quickly when mishaps occur, it’s also essential to identify possible risks prior to implementation. SupportDesk Service Management software from House-on-the-Hill enables the complete management of the IT project lifecycle, from the calculation of risks during planning stages, through to the complete management of related incidents and problems. SupportDesk’s Risk Management solution is centred on an activity-based risk analysis whereby the tasks of a project are identified and analysed across multiple business areas. From this, a “risk level” is determined based on the likelihood of issues occurring, and the impact that any resulting incidents could have on business. Risk Managers can then run reports based on the collected data at the touch of a button. This forward-planning enables housing associations to identify possible risk levels based on the tasks associated with an IT project, and therefore plan for possible scenarios. It also assists IT teams in the creation of detailed back-out procedures and disaster recovery plans. However, no matter how much pre-planning is done, it is always possible for unexpected mishaps to occur. This is where SupportDesk’s Incident and Problem Management functionality provides an intuitive platform for quickly identifying, analysing and fixing issues. Incidents can be prioritised easily by IT teams, in order to determine how quickly an issue needs to be resolved. Warning emails can then be sent automatically to assignees and managers, providing information of the services affected and the time-frame within which the issue needs to be fixed. Visualisation and communication are vital for resolving faults efficiently, and SupportDesk’s KPI dashboard provides a real-time overview of assignee workloads, ticket criticality, and whether any fix-time breaches have occurred. If targets have been missed, incidents can be automatically escalated to higher priorities, or re-assigned to management teams. If underlying problems are identified, incident records can be linked to a parent problem, with the ability to close all linked records when a solution is found. When an IT project goes wrong, it should always be used as a learning experience. What could be done differently next time? Which areas of the project caused the most issues and why? 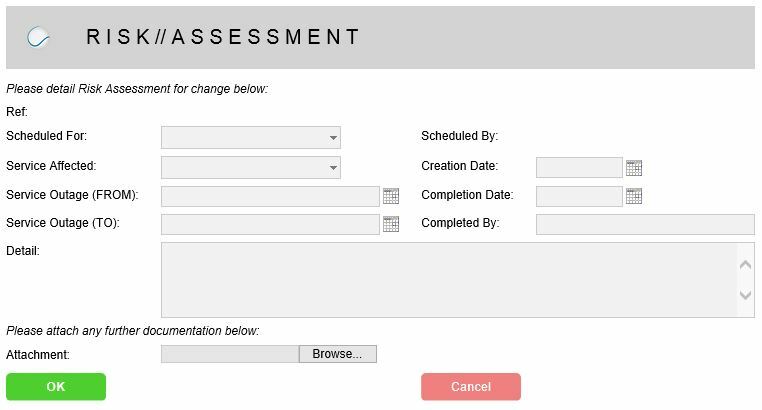 With SupportDesk’s reporting tool, all areas of the project lifecycle can be analysed, in order to identify shortfalls and continually improve the process for future IT projects.